This brand new circus show is exciting, delighting, fast paced and energetic, leaving you on the edge of your seat! 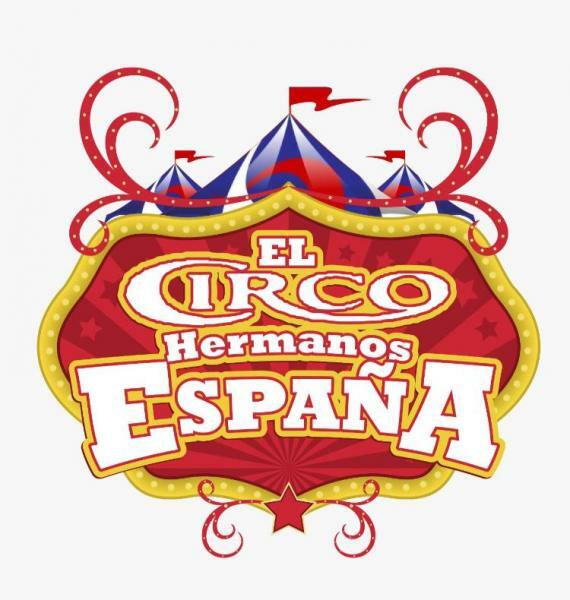 A cast of international artists including acrobats, aerialists, clowns, jugglers, contortion and motorcycle daredevils! 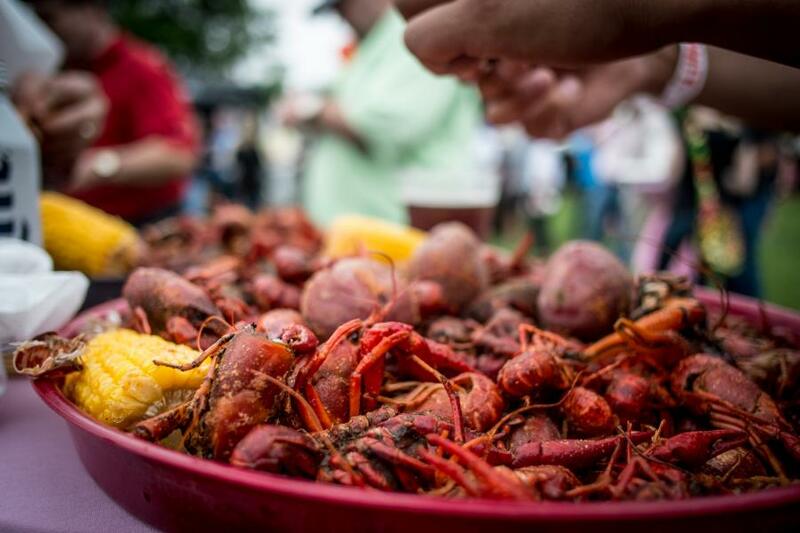 04/26/2019 - 4:00pm to 10:00pm 14th Annual Crawfish Boil - Boil for the Blue! 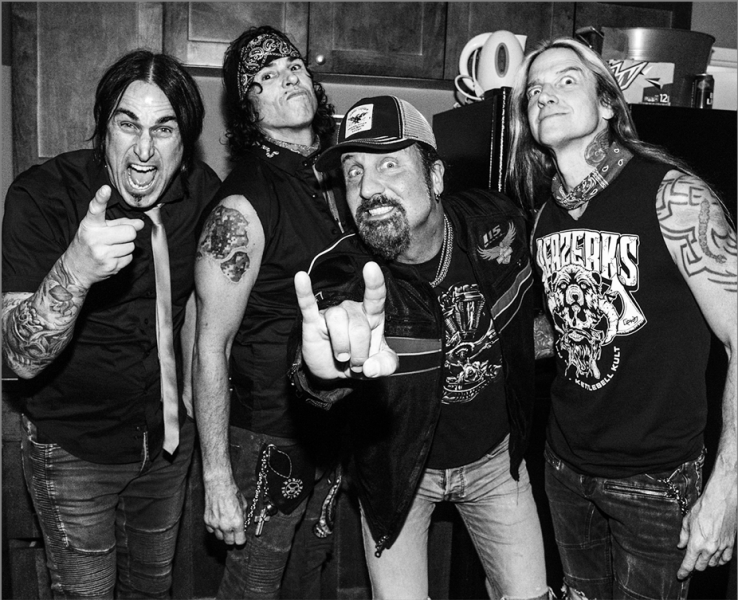 It’s been 25 years since Jackyl shot out of Georgia with its wild, untamed and uncouth approach to rock ‘n’ roll. Equal parts hard rock, heavy metal and Southern rock, Jackyl formed in 1991 and brought back rock ‘n’ roll back — back to its down-to-earth, wild, fun-loving origins.